Contractor? Join Now! 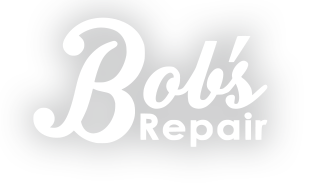 What is bobs repair? 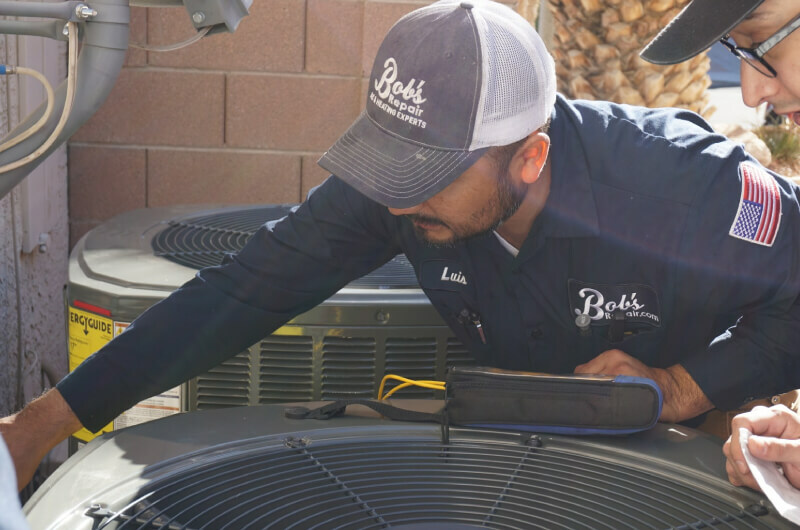 Need Some Help Installing Your Air Conditoining System? 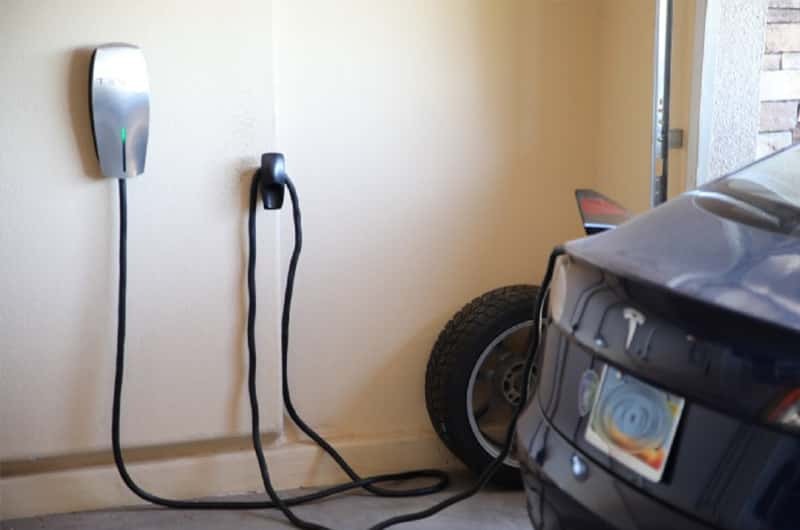 "Two electricians I found online quoted me over a thousand dollars to install my Tesla charger. Nick is licensed and did it for less than half the price. Will use again." "Andrea was very easy to speak to, warm, and welcoming. It was almost like working with one of your close friends. 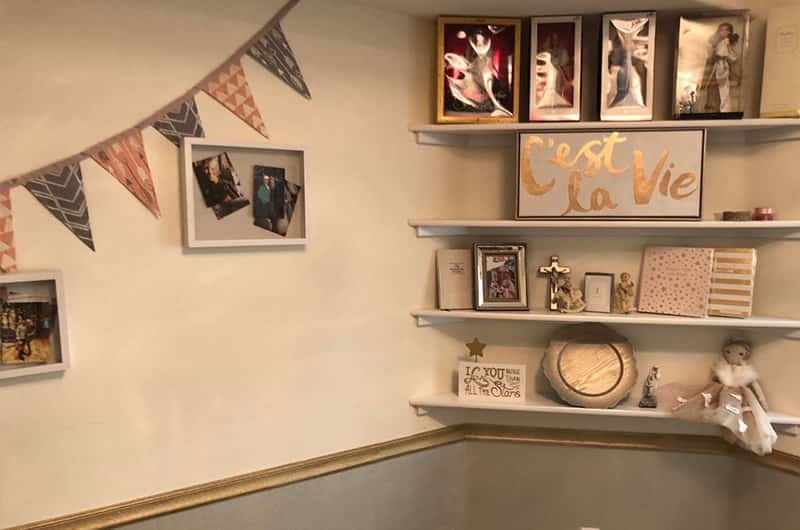 He has great precision on custom making the shelves and wall molding and really took his time in making sure that everything was perfect and exactly how we wanted it." "Everything went well. I would rate Rick 110 if that was possible. I am very happy that he was honest and only charged me $40. He found the problem in 15 minutes. I am very happy with the service I received." "We were very happy with the job Ric provided. He provided competitive pricing and was willing to work late hours. 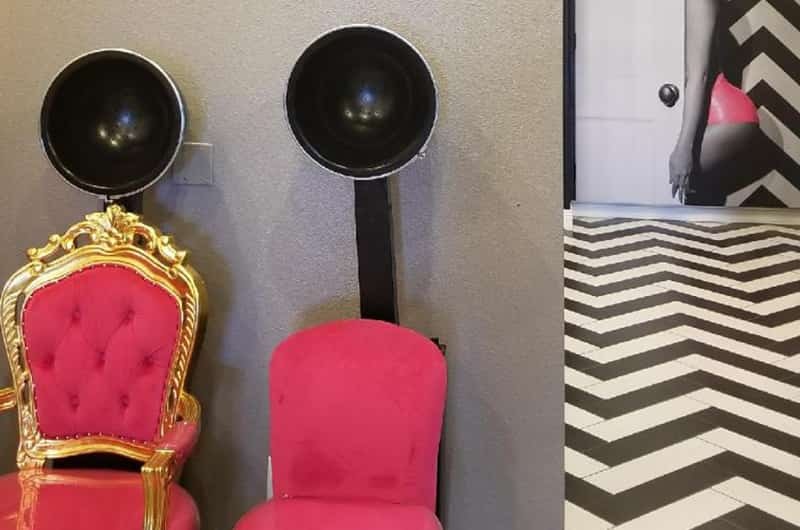 He could have cleaned up better after the job but other than that he was perfect." Air conditioning unit is running but the air is not cold. 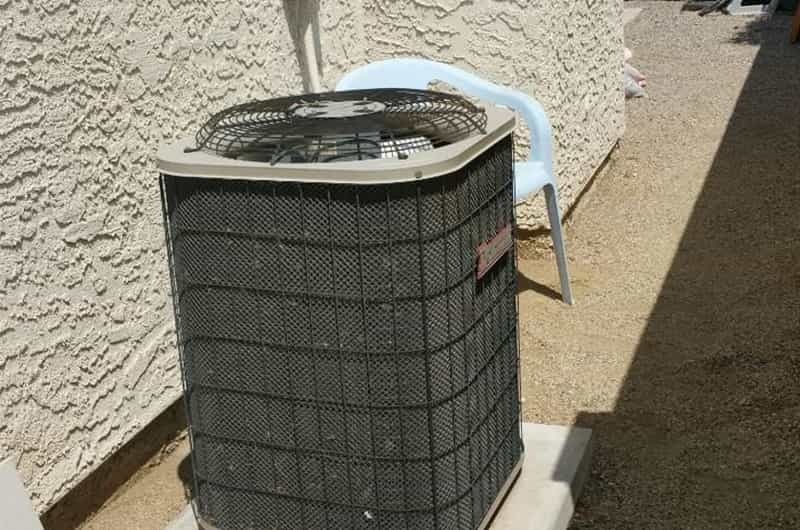 "I had a problem with my air-conditioning system. 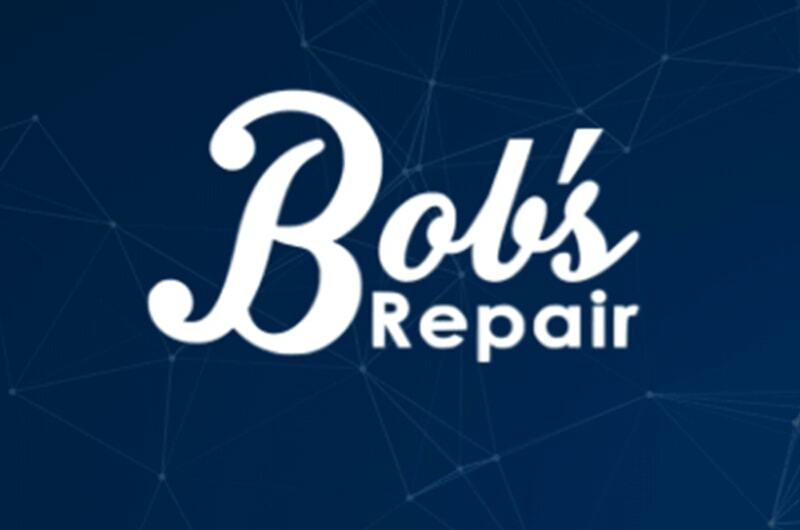 One of my friends introduced me to Bob's Repair. They sent Niku who looked like a hard worker and was warm-hearted. He knew exactly what to do when he arrived." 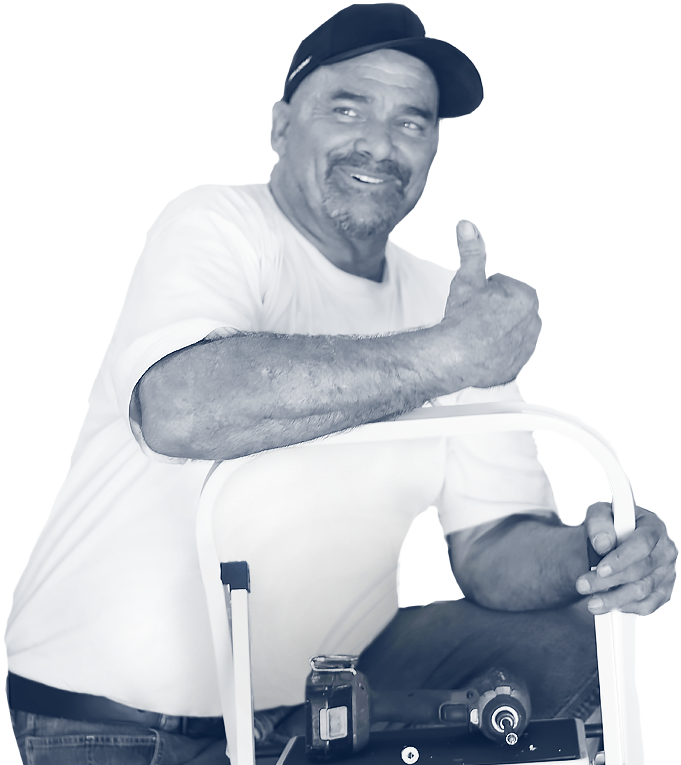 Are You a skilled trade worker or Service Professional? A lack of transparency in pricing results in higher prices. We allow you to see how much contractors have previously charged for similar jobs, making pricing transparent. 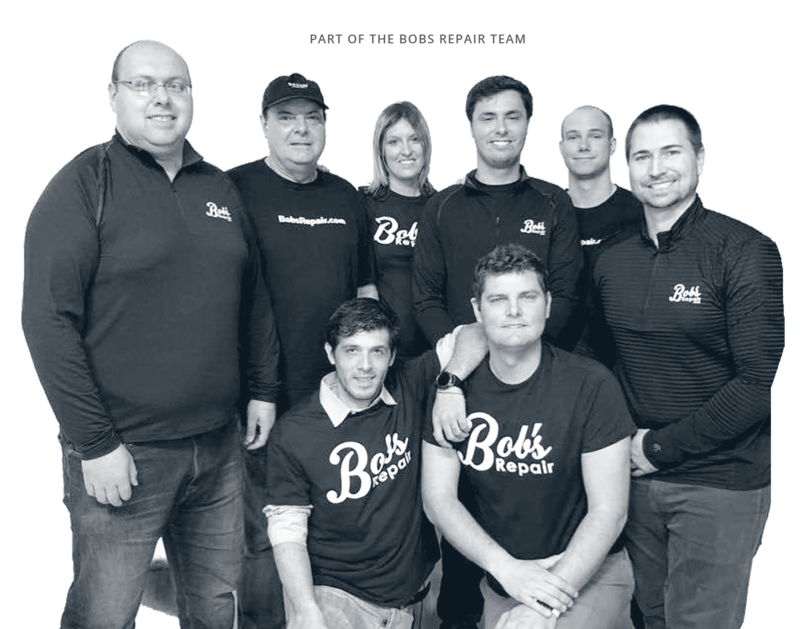 Our plan is to change pricing in America in the home repair and new construction industry by eliminating review fraud, price gouging and pricing ambiguity in the marketplace. Provide fair and great service to people. The decentralized platform which aims to eliminate review fraud. This is just the beginning of a revolution. There’s a big issue where there’s a lot of fraud, They’re overpaying for a simple repair or a toilet installment or an AC unit. The goal is to enable ultimate price transparency. * Please provide a description so we can give you a more accurate estimate. When do you need this job done? * Please provide us with your name. * Please provide a valid address for the job. * Please provide a valid Phone number so our technician can reach you.